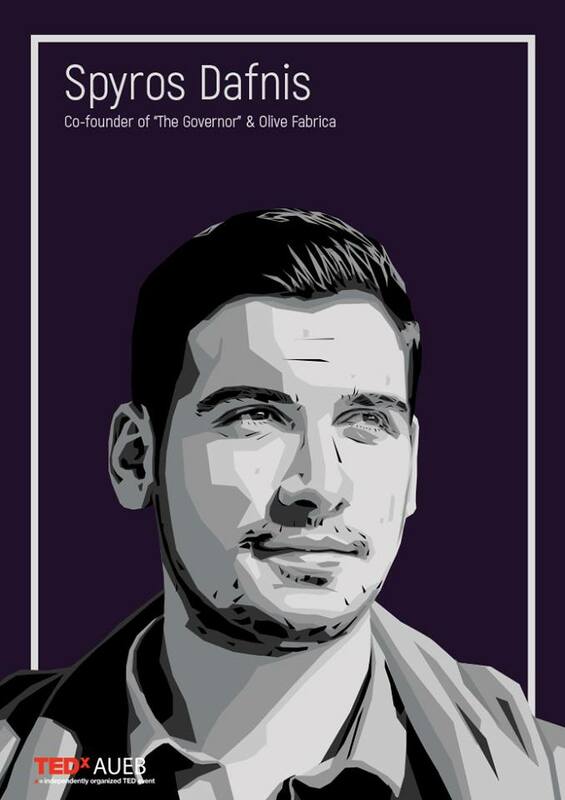 Spyros Dafnis, co-founder of Olive Fabrica and The Governor, two world renowned companies due to their occupation in the field of a particular kind of olive oil, will be at the stage of TEDxAUEB where he will talk about the sector of agricultural production in our country. This sector can constitute an Arctos which will be visible from every part of the planet. In a place and a world filled with contradictions, it is always the moment that you have to choose side, compromise, or change. The only sure thing is that you are invited to choose.We chose to build values on the timeless value of the Olive Tree.We continue our journey and looking up to our ARCTOS.TEDxAUEB 2018! March 17, Technopolis of the Municipality of Athens.